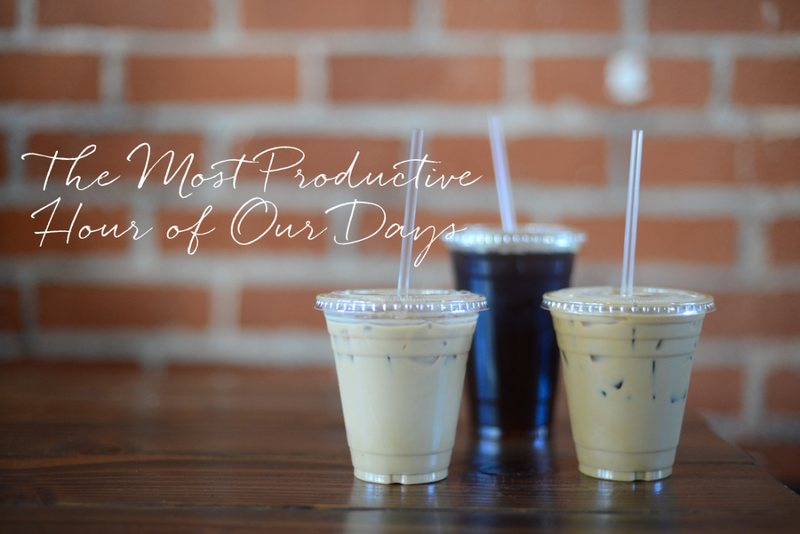 The most productive hour of each of our days. Emily: I&apos;ve always gotten up really early. When I was a kid, I&apos;d wake up at 5:30/6 A.M. on the weekends, just revving to get my day started. So naturally I&apos;d pick up the phone and call my friends to see when we could hang out. But back then, nobody had cell phones or their own lines, so I&apos;d inevitably wake up the entire family (I&apos;m embarrassed to admit that they even had to set certain times when I wasn&apos;t allowed to call). I still operate the same way - I love that time early in the morning when nobody else is up and I&apos;m my most productive. There&apos;s something really satisfying about looking at the clock at 9 A.M. and realizing I&apos;ve gotten so much done in the time I&apos;ve been up. And then I have the entire day ahead of me, which I love! Of course in order for any of this to work, I pretty much require eight hours of sleep to function properly, which means I&apos;m usually in bed by 10/10:30 P.M.
Geoffrey: I&apos;m kind of like a reverse vampire, in that I can&apos;t sleep once the sun rises. This has benefitted us since Sloan&apos;s arrival, although I wouldn&apos;t complain if she slept in a little more once in a while. Even though I get up early, I really don&apos;t hit my peak productivity until around 8 A.M., which makes me feel I&apos;m getting a jumpstart on the day, without keeping farmer&apos;s hours. 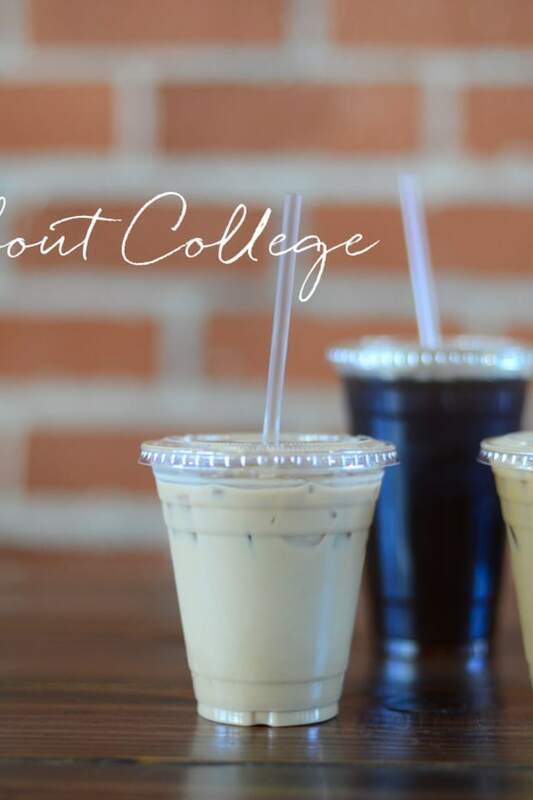 I&apos;ve always kept this routine, even in college, where I&apos;d set up a class schedule that was full of early morning lectures (I once took a 6:30 A.M. history seminar), leaving the rest of the day open and flexible. I prefer to relax at night, so the thought of having to do any work in the evening makes me resent not having more daylight hours. Alina: I am deeply and genetically a night owl. I am a vampire. I come alive at 6 P.M. and operate at peak capacity until about 2 A.M. Because I function so optimally in the evening, I&apos;m almost always working at night voluntarily. In college, I was the person always starting work and big projects/papers at 8 p.m. I just couldn&apos;t start any earlier. Then I would stay up until 3 A.M., or 5 A.M., or pull an all-nighter, which I weirdly romanticized and relished. I love the same dark peace and quiet all these early birds (E, G, and Leslie) get from waking up early; I just get it in the wee hours of the night. Because everyone is asleep and it&apos;s so still and silent, I feel creatively alive, like it&apos;s just me and the work. If I had to I.D. 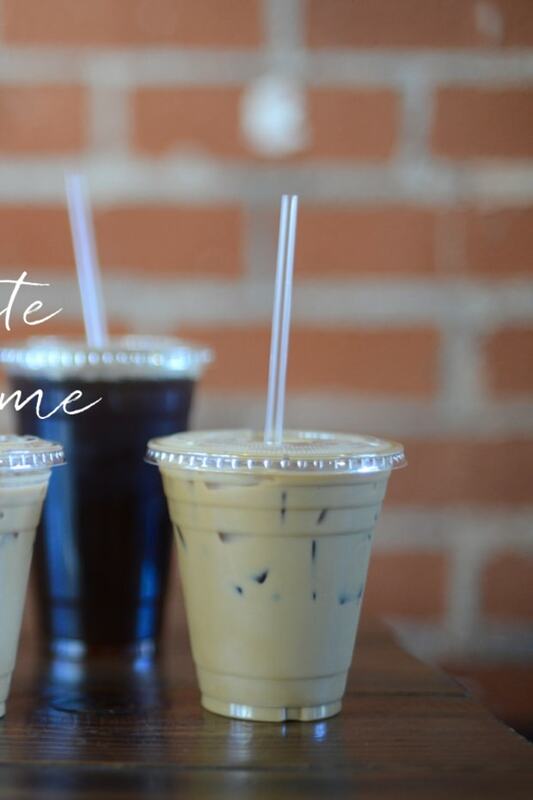 my most productive hour during normal work hours, I&apos;d say 11 A.M., because I&apos;ve had time to ramp up and get my caffeine fix. Leslie: I&apos;ve always been an early bird—like Emily, I love the time of day, around 5 A.M. to 6 A.M., when it&apos;s slightly dark out and most people are still asleep. That&apos;s not to say I don&apos;t look and feel like the Loch Ness monster emerging from the deep when my alarm goes off, but once I shake off the initial grogginess, I always remember how much I love it. Once I&apos;m up, I usually pull up Cupcakes and Cashmere on my laptop to make sure everything&apos;s running smoothly, then go for a run, and make myself breakfast and a coffee when I get back, which I eat while catching up on the news and my to-do list. Since no one&apos;s up yet, there are no distracting emails coming in, so I can be solely focused on whatever tasks I want to get done—plus, the pressure&apos;s off since everything I&apos;m able to complete before traditional work hours feels like bonus. The flip-side is that I&apos;m borderline narcoleptic around 10 P.M. (one of these days I&apos;m going to fall asleep standing in a bar if I&apos;m not careful...), but it&apos;s a trade I&apos;m willing to make for now.